Record Store Day—the third Saturday of April—has become the music industry’s biggest holiday. The special day is set aside for staff, customers and artists to celebrate the unique culture of a record store and the special role these independently-owned stores play in their communities. It’s also when fans can acquire from their favorite musicians recording exclusives, archival reissues, rarities, limited releases and various promotional products made exclusively for the day. Take part in the celebration, April 18, at Sgt. Peppers Music & Video in Estes Park—the only remaining independent record store in the Front Range foothills. Record Store Day was conceived in 2007 at a gathering of independent record store owners and employees as a way to celebrate and spread the word about the unique culture surrounding independently owned record stores in the US and similar stores internationally. 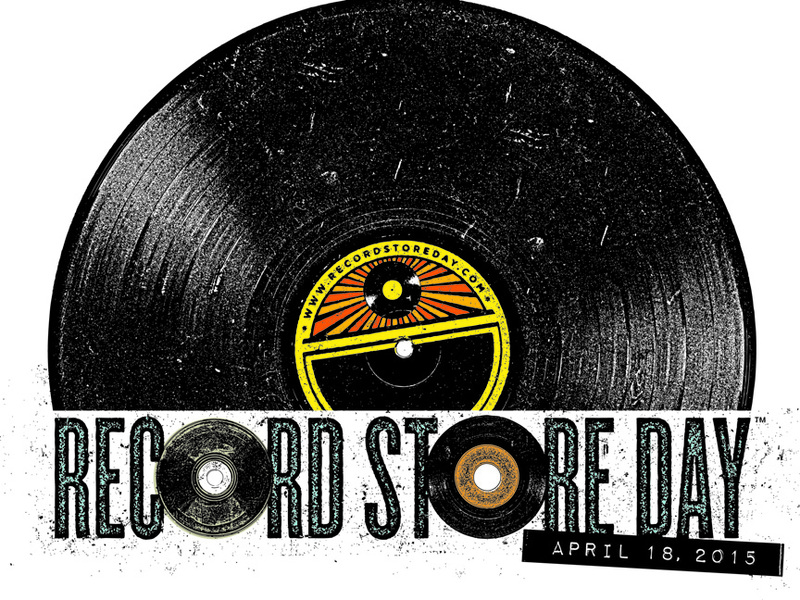 There are Record Store Day participating stores on every continent except Antarctica. In this age of digital downloads and streaming radio, corporate-owned record stores have all but disappeared. Independent music retailers, however—thanks to a renewed interest in vinyl records and the efforts of Record Store Day—have experienced a bit of a resurgence in recent years. Record stores in general, though, can still be a rare sight, even in the largest cities let alone a small mountain town. 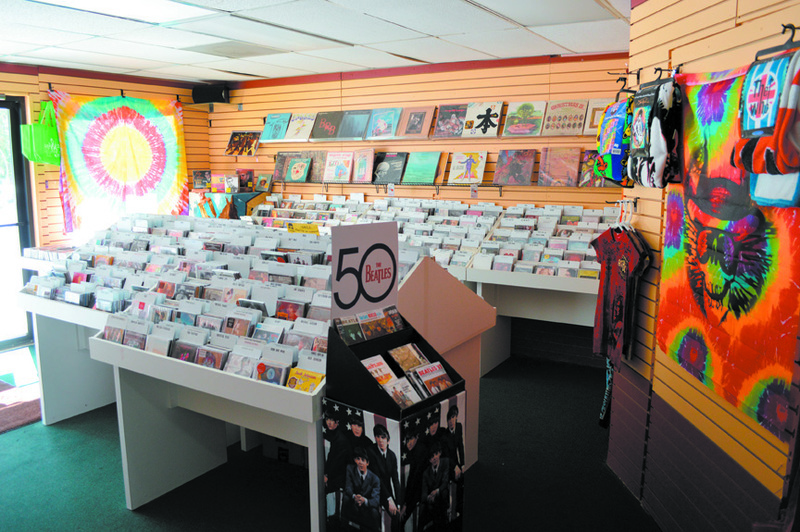 The populous metro area is home to a handful of music buying options, but Estes Park’s Sgt. Peppers Music & Video makes sure its nearby mountain residents and visitors are supplied with great tunes. Sgt. 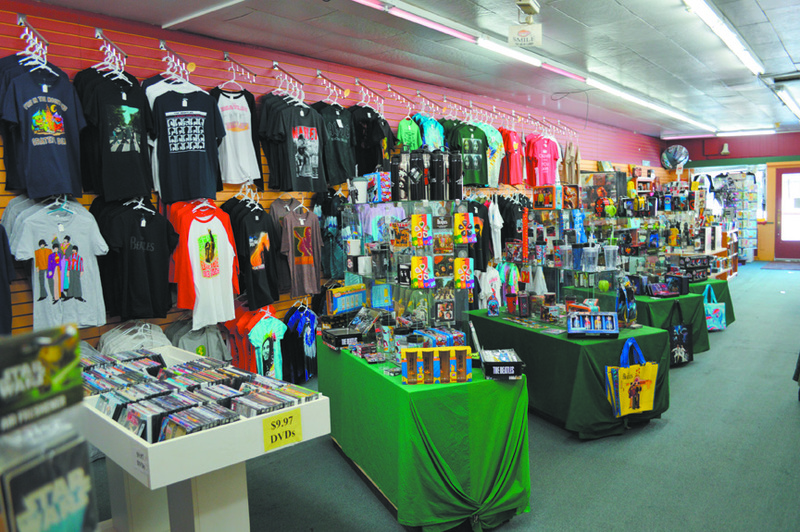 Peppers, which opened in 2009, sells a wide variety of rock ‘n’ roll novelty and collectable items, small instruments and guitar accessories, games and cards and other fun items. It is owned by Randy and Rachael Martin from Moab, Utah where they run a second location. 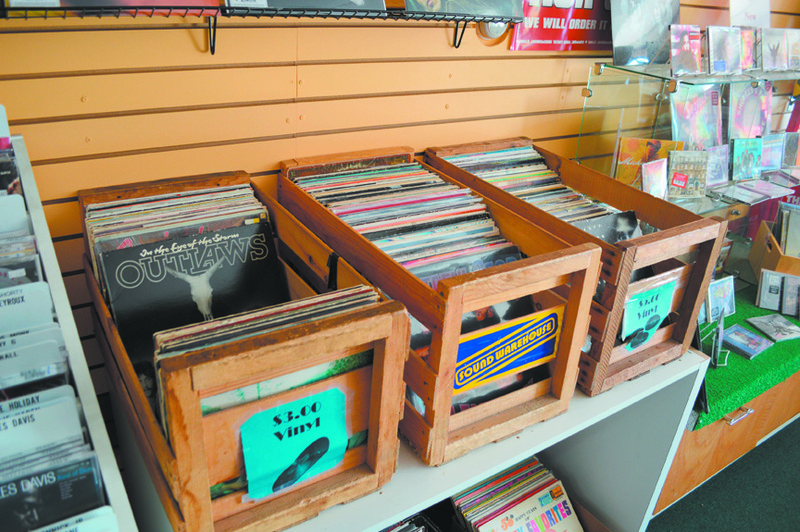 The ever-growing music section in Estes Park that offers new and used vinyl and CDs, however, wasn’t always in the mix. According to Hoover, all types of people shop in the store including “everyone from senior tour bus groups, family tourists, college kids from neighboring communities, local high school kids, normal local folks and folks from all over who still appreciate music in its truer forms.” He said they also get a lot of people from Greely and other valley communities who “sadly” don’t have a good music store and are “looking for a little different variety” then offered by chain stores. Check out Sgt. Peppers’ portion of countless exclusive Record Store Day releases on April 18. You’ll undoubtedly find a unique recording while doing your part to support independent record stores and a small-town business. Sgt. Peppers Music and Video is located at 160 E Elkhorn Ave. in Estes Park. Call 970-586-7625 for store hours or find them on Facebook for more information. Tags: Estes Park, Record Store Day, Sgt. Peppers Music & Video. Bookmark the permalink.